The WA Prison Officers’ Union offers a range of training programs designed specifically for those working within prisons. All training programs are contextualised to accurately reflect the working environment of members, authentic contextualisation enables familiarity with themes and concepts delivered during training promoting successful learning outcomes for participants. The Collective Training Group, a Registered Training Organisation, was established by WAPOU in 2018. 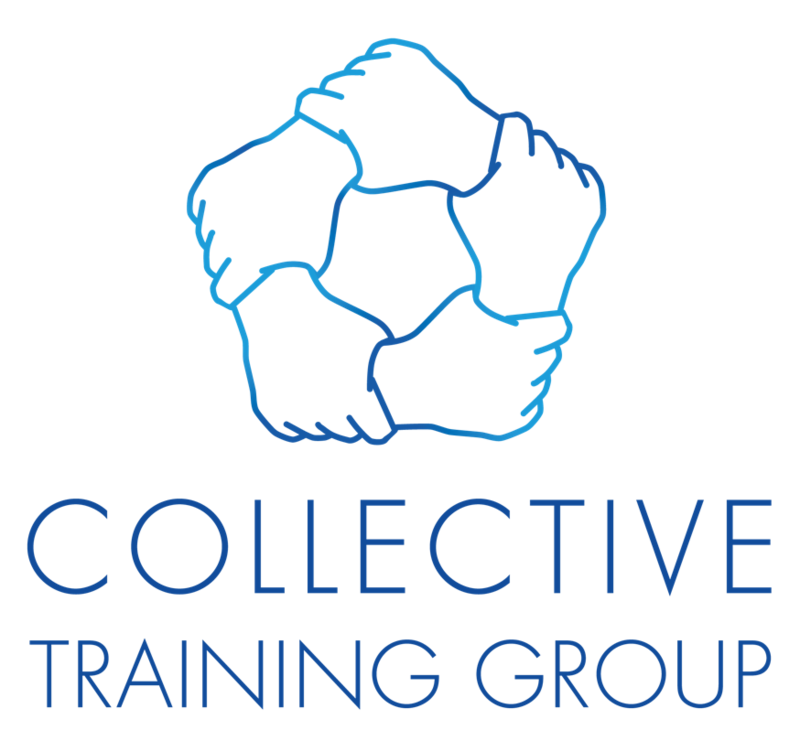 The Collective Training Group specialises in the development of learning and assessment materials suited to the prison environment and has the ability to offer nationally recognised vocational education and training qualifications. Contextualised learning and assessment materials designed for correctional staff enhance personal and professional development, increases employment opportunities within and external to the Department of Justice and enhances career development opportunities. If you would like to know more about the training options available to you as a WAPOU member, simply click through the tabs within the training section. If you would like additional information not available on this website, please contact the WAPOU Training Officer.